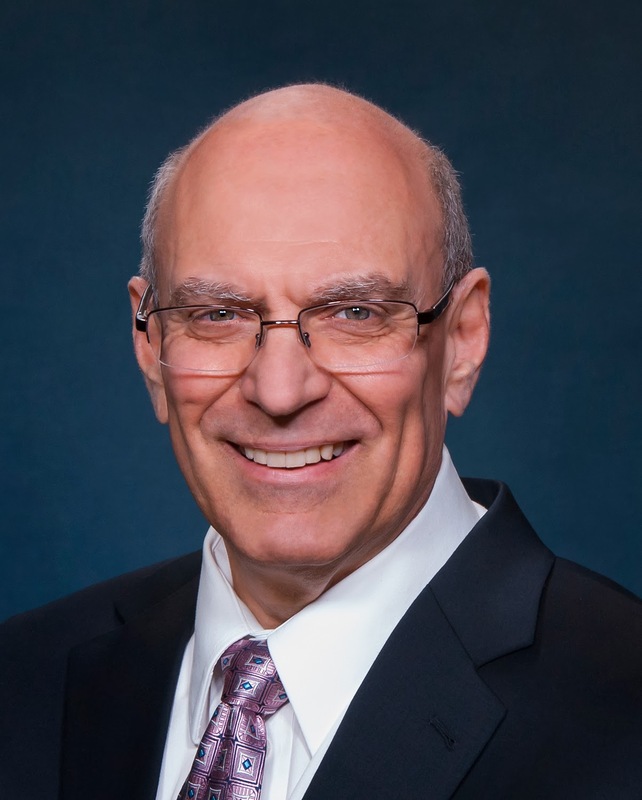 The following is a guest post by Steven Kraft, senior technical advisor at the Nuclear Energy Institute (NEI). Last September, Kraft traveled to Japan with U.S. chief nuclear officers to meet with their Japanese counterparts to discuss lessons learned from the Fukushima Daiichi accident. A nuclear industry veteran of over four decades, Kraft recently marked his 35th anniversary working at NEI. The Great East Japan Earthquake and Tsunami of March 11, 2011 left over 16,000 people dead and 3,000 missing. While none of these lives were lost due to the nuclear plant accident at Fukushima Daiichi caused by the tsunami, we mourn the loss of these lives to forces of nature that we are striving to better understand to better protect our facilities and avoid future accidents. Last September, it was sobering to see the towns ravaged by the earthquake and tsunami now suspended in time. The residents cannot return to recover and rebuild their homes and businesses due to contamination that remains from the multiple reactor accidents at Fukushima Daiichi. It was equally uplifting to see how resilient the Japanese people are and the hard work at Fukushima Daiichi to recover and decontaminate the plant and surrounding area. While they face many problems, we are confident that our colleagues in Japan will see their way through. Here at home, the design and construction of U.S. nuclear plants are extremely robust and can withstand a broad range of events that challenge plant safety. However, the U.S. industry is taking coordinated actions – some in conjunction with Nuclear Regulatory Commission requirements – to assure that an accident caused by events beyond the built-in capability of our plants does not occur. Following the 2001 terrorist attacks, each nuclear energy station added portable equipment that is yet another layer of safety to enable nuclear fuel cooling if large portions of the plant were damaged by explosions or fires. Since March 2011, this system was greatly expanded and made more reliable by additional equipment, both on-site and at new regional response centers, as well as every other nuclear plant. Our power plants have the ability to cool the reactor core and used fuel in storage from outside the plant with temporary equipment if internal systems cannot operate. In addition, there will be enhanced instrumentation to remotely measure the water depth in the used fuel storage pool at all plants and to reliably reduce the pressure in the containment of Boiling Water Reactors (like those at Fukushima Daiichi). Both are key safety enhancements. As the knowledge and analyses of severe natural events increases, the U.S. nuclear industry is re-examining the possibility that earthquakes and floods greater than those considered in original plant designs could occur and taking measures to keep these facilities safe. Simply put, we cannot let such an accident happen here. According pro sources such as Rod Adams and Leslie Corrice, this decontamination fever to scrubbing and scraping down houses and soil alike is not just unnecessary but creates its own fearmongering! Need articles on these people moving back in as is! It would've behooved Steven Kraft (and the nuclear industry as a whole) to've discussed and challenge the entire safe/normal tolerance radiation dosage issue to re-evaluate the fanatically extreme measures Japan is performing to cleanse itself of last every irradiated atom in soil or water. The total no-clear-cut confusion regarding this issue doesn't do nuclear's repute any good around the world uncorrected, so it's vital that this FUD-laced bull be wrestled by the horns for all. Defanging the exaggerations of nuclear contamination would go a long way to nuclear understanding. 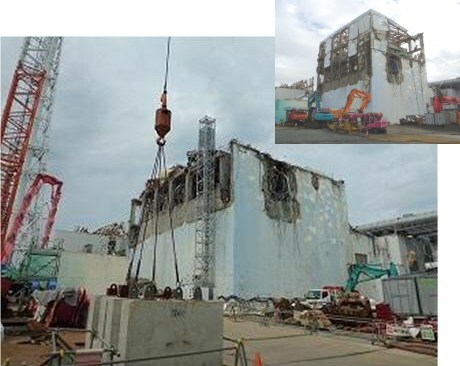 It does a disservice and injustice to the broader nuclear industry to continue to refer to the tsunami-induced damage to the Fukushima Daiichi plant as a "nuclear plant accident". The plant DID NOT HAVE AN ACCIDENT. Nothing failed in the plant that was not a direct result of the tsunami caused by the earthquake. The origin of the damage to the facility was not a failure of any of the plant systems in and of themselves. The whole thing never would have happened without the earthquake. The operators did not make a mistake as at TMI and Chornobil and SL-1, which might more correctly be classified as accidents. The earthquake caused a lot of damage to many other facilities in Japan, some of which resulted in thousands of lives lost, compared to zero for the Fukushima plant. The Okura dam collapse, for example, wiped out an entire village of 1800 people, yet no one refers to it as a hydroelectric plant accident. The tsunami swept an entire train of people out to sea, yet no one refers to it as a railroad industry accident. It seems to me that we crossed the "nuclear line" years and years ago, and there is no going back. The only way to assure humanity's future is to support a strong nuclear industry that is able to be open about solving problems. Nothing man made is 100% safe- but kudos to the nuclear, space, and aviation industries for coming as close as humanly possible. Nuclear is a path to abundant reliable clean energy- especially for the poor- and especially if we can invest in the innovation of recycling the waste as new fuel. But if we continue to choke the industry in the West, we should be very afraid of the consequences. And the Titanic was not a cruise liner accident, it was an iceberg accident. Semantic games. The meltdowns also would never have happened if the tsunami walls had been built at higher levels, if fuel supplies for emergency diesel generators had been placed out of the way of flooding, if Japanese nuclear plants had emergency backup power and cooling sources a la the B5b and FLEX measures in place and being implemented in the US, if the Japanese nuclear power industry had severe accident management guidelines, etc..
Maybe they were made before the accident, rather than after -- but there were significant human errors, and possibly negligence or malfeasance, that played major roles in the Fukushima meltdowns. There is a tested and proven solution to treat such a contaminted water without generating any additional sludge. It has been just tested @ nuclear certified laboratory. Test results are now disclosed..